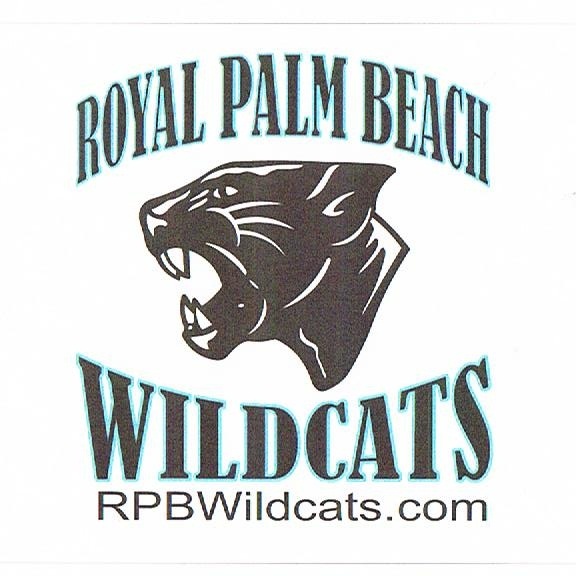 Become a Wildcats Sponsor Today! Volunteers Needed!! !.....Come Join the fun and be a part of something special.